While 2018 saw an influx of tech inspired décor, experts predict that an emphasis on natural materials such as stone, wood, copper and granite will be incorporated into homes. There will also be more environmentally friendly and sustainable furnishing and decorations. These elements can provide an organic ambience to your home. Floral patterns are making a comeback in 2019. 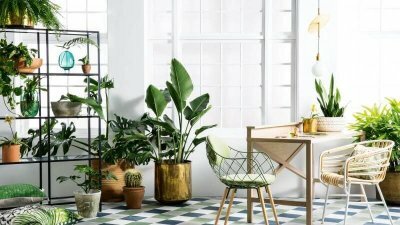 Instead of the typical floral patterns, experts believe that the 2019 florals will be bold and abstract providing bright eye-catching pieces that will provide a timeless look in your home. 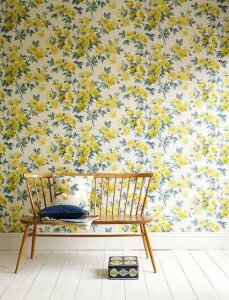 Expect to see floral patterns in chairs, wallpaper, and bedding. As Pantone announced its color of the year, Living Coral, it may come as no surprise that bold color pallets are increasing this year. Instead of using muted neutrals around your home, try to incorporate richer hues to make your furnishings pop in an open floor concept home. 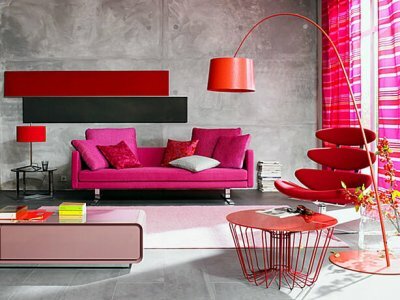 Whether it’s a bright couch, eye-catching wall or decorating piece, the bold colors to look for are dramatic reds, statement pinks, bold yellows and rich greens. As open kitchens with large islands continue to thrive, the all-white kitchen may be out in 2019. 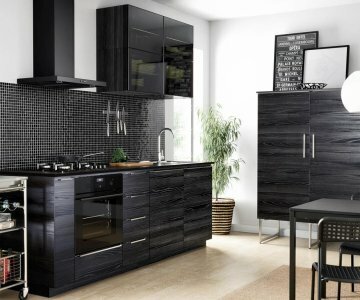 Instead, many homeowners are embracing darker hues in their kitchen with their cabinetry to add a robust feel to their kitchen. 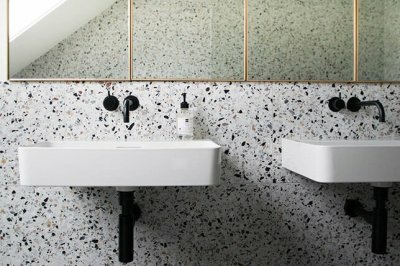 Made from a mix of glass, granite, marble and quartz chips in polished cement or raisin, Terrazzo is usually found in hospitals and airports. However, these large patterns are popping up in homes from showers to back splashes to coffee tables. As you start to think about redecorating your home, try to incorporate some of these new and evolving trends. Think you might need help with your design needs? Check out some of the best interior designers in Atlanta such as Pineapple House, Erika Ward, Noticeable Interiors or Meriwether Design Group. As you begin to re-imagine and redecorate your space, it’s important to shop for décor that makes you feel comfortable. When friends and family come to visit, how do you want to feel in your home? Are you looking to sell your home in 2019? 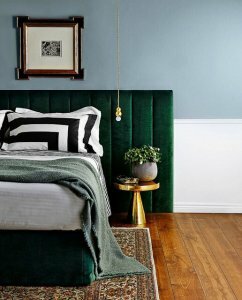 While these design trends can definitely make your home pop, if you want to increase the resell value of your home in 2019, make sure you don’t go so extreme that you alienate a potential buyer. Simple cosmetic updates are a buyer’s best friend, and as always, consult with your trusted real estate advisor prior to making any extensive changes to increase your home’s value. If you are interested in discussing how to get the best value for your home, our seasoned real estate advisors would be happy to assist you with your real estate goals. Just call us at 404.845.7724 or find out more at www.evatlanta.com.